Walk to Buona Vista MRT, high floor, hawker centre, wet market. 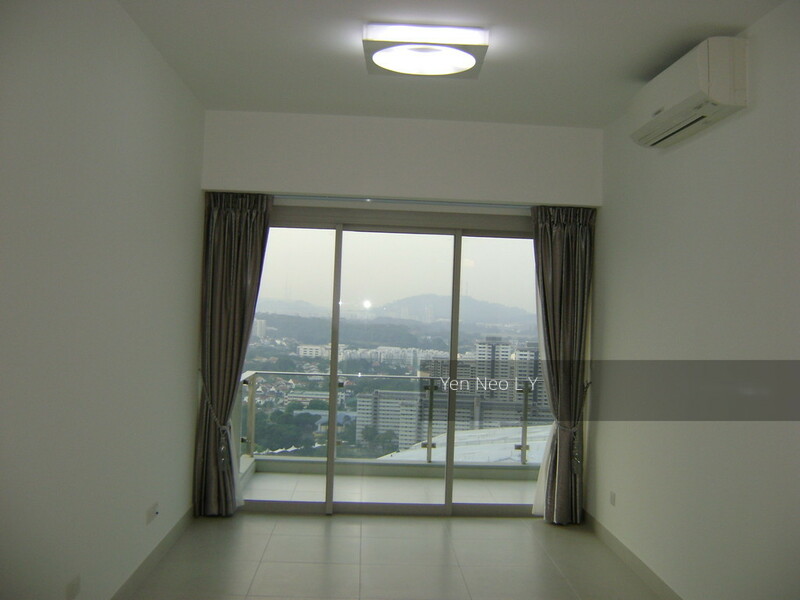 28B Dover Crescent (Common Bedroom) – Near Buona Vista / Dover MRT!! Spacious penthouse! Beautiful unblocked view! Convenient location!